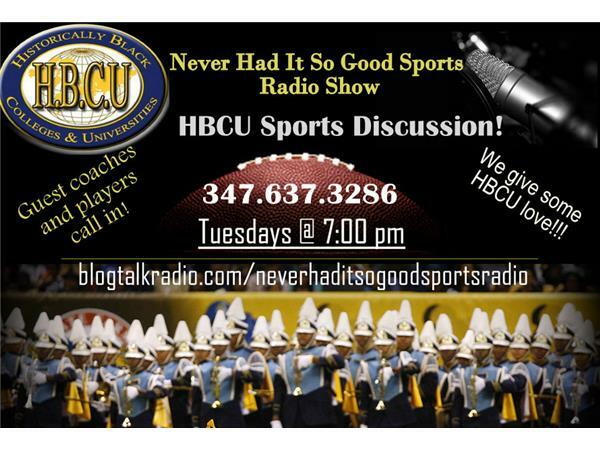 It's HBCU time and we will take a look around the league if HBCU Sports. And, we will talk about the experience of Coach White in HBCU Athletics. Make sure to join us! We will talk a little Jamies Winston and the NFL Combine. We will also talk about other big news in CFB and the NFL.